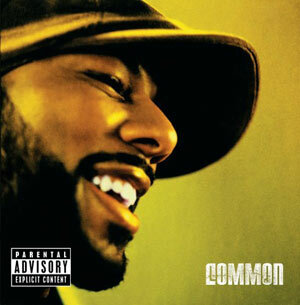 So for the last couple of weeks, I have been listening to old school hip-hop music and I came across an album called Be from Common. I have listen to it before a couple of years ago and I thought this album is great but then I’d listen to the album again, I didn’t think it was great album. I believe it was a magnificent album. The album that was released in 2005 was critically-acclaimed in where it was nominated for 4 Grammy awards. It was listed as one of the best albums of that year. But 10 years from release and I think to myself why this album hasn’t been considered as one of the greatest hip-hop albums of all time? Yes they are albums that are better than Common’s Be in the last 20 years but Common has created a flawless, consistent, inspiring, well lyrical album and should be considered as one. Each track from the 11 track album which lasts 42 minutes is well constructed, meaningful and most importantly engaging. The album starts with an intro which I think it’s one of the best hip-hop intros I ever heard as its beautiful played with strings with an uplifting bass. His opening lyrics start off with “I want to be as free as the spirits of those who left/I’m talking Malcolm, Coltrane, my man Yusef.”This gives you the optimism and confidence that this album is going to be one of his best albums of his career and indeed it was. The next track “The Corner” is one of the hardest tracks he has done in where his lyrics is gripping as he tells the struggles of poor neighbourhoods in where says “We write songs about wrong cause it’s hard to see right.” His commentary throughout his song show the songs from the people living in the streets were their breakthrough from the streets although it wasn’t hopeful and the beat of the song make its gritty of a song that’s authentic. On ”Testify“, he delivers his flowing ability on an entertaining track of a story from the courtroom in where a wife is hoping is that her husband doesn’t go to jail but it comes with a twist. What makes Be remarkable is the production that makes the album very listenable and the credit deserves goes to the late J Dilla and particularly Kanye West who majority produced the album in where he produced 9 of the 11 tracks. You could say it’s arguably one of his best works as a producer. One of his work includes “Go” in where Common fantasies about a female in a sexual way. It’s a glorious track from an album that has soulful hip-hop feel with elements of jazz. But why should this album be considered as one of the greatest hip-hop albums of all time? Well not only it’s a classic as it’s unique and inspiring. 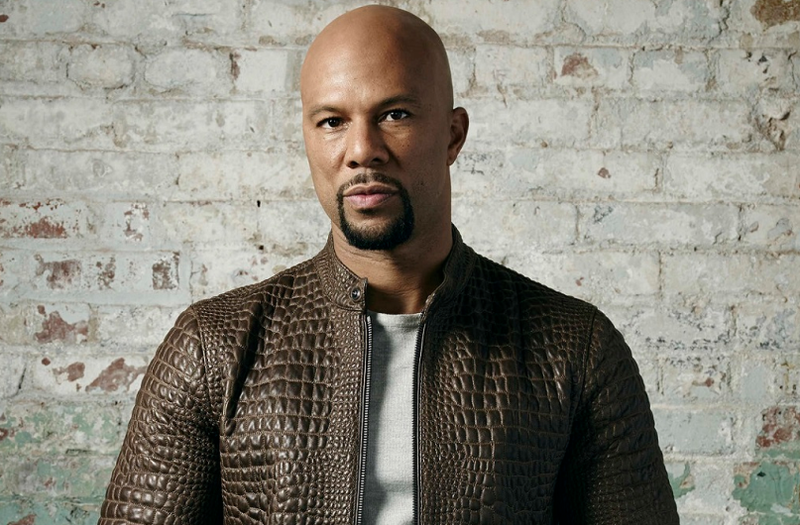 Common is taking us in the journey in where he’s speaking directing at us and for us to make a stand and reach our goals despite our transgressions and struggles. “Real People which has a jazz feel is an example in the raps “So dreams we say out like speakerphone just to keep em on/It’s like a colored song that keep keepin on.” Although some of his lyrics in this song did cause some controversy when he raps “Black men walking with white girls on they arms/I be mad at ’em as if I know they moms/Told to go beyond the surface, a person’s a person/When we lessen our women, our condition seems to worsen.” He’s showing his dissatisfaction of interracial relationships and feels black women will be undermined further more as the black race is not valued in this society. And that makes the album utter remarkable. It’s never dull thanks to his lyrics which are top notch. Each track has a message and he’s delivering his spoken word through rapping and that’s why some people think he’s a righteous man based on what he says. It’s like he’s a teacher and we are his pupils. He has raised the bar in his narratives and raised new heights when the album was released. Despite being well received, I feel it’s an album that’s underrated and doesn’t get enough recognition. In the same year, Kanye West released Late Registration which may have overshadowed this album as it was a masterpiece in where it won numerous of awards and transformed his career for the better and also for the worst during the years. However, Be is an album that should also get the same recognition. It deserves to be in the list of the greatest hip-hop albums of all time. Maybe not in the top 10 but definitely in the top 30. It’s consistent, flourished, groundbreaking and masterful. So if you are frustrated of the current hip hop music scene right now listen to some old school hip hop and this album particularly. It will bring you back to the days in where hip hop was immaculate.